Enriched with Rose de Granville fruit, this micro-nutritive gel-serum dramatically illuminates the eyes. Puffiness and dark circles appear to fade away, revealing bright, visibly rested eyes beaming with freshness. The skin of the eye contour is strengthened, nourished and energized. Its next-generation texture combines the striking freshness of a gel with the power of a serum. Upon contact with the skin, it induces an immediate feeling of intense, beneficial freshness: the eye contour feels cool and refreshed. 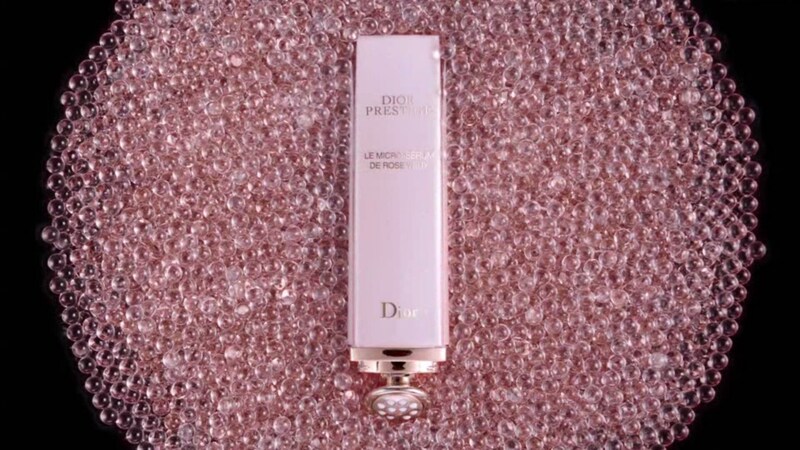 * Lightweight and evanescent, Le Micro-Sérum de Rose Yeux instantly delights the senses and provides immediate visual satisfaction: dark circles appear visibly diminished and the eye contour is instantly illuminated and smoothed. Le Micro-Sérum de Rose Yeux combines the benefits of the Rose de Granville fruit and an extraordinary micro-nutritional richness. The rose fruit, a true high-energy concentrate helps reduce signs of fatigue around the eyes. The eyes appear brighter, more open and visibly rested.